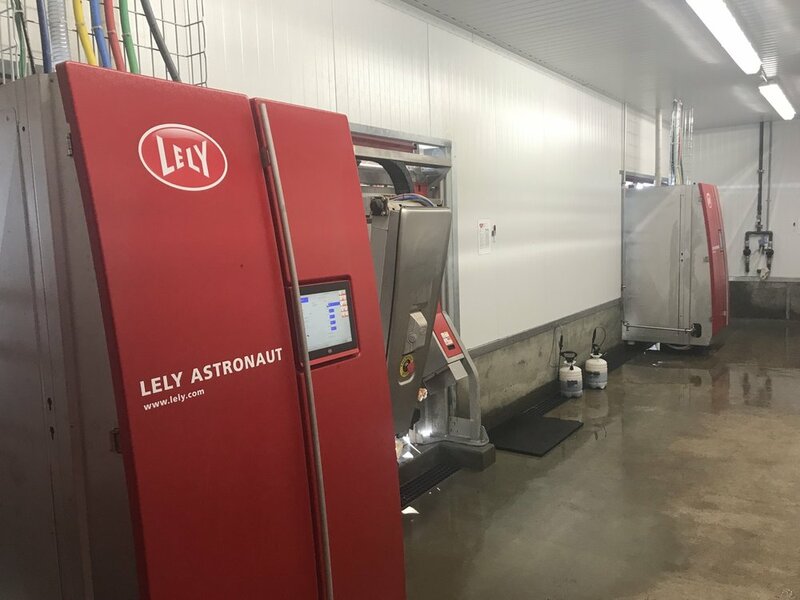 TDR designed and built the first Lely fully automated robotic commercial dairy in California. 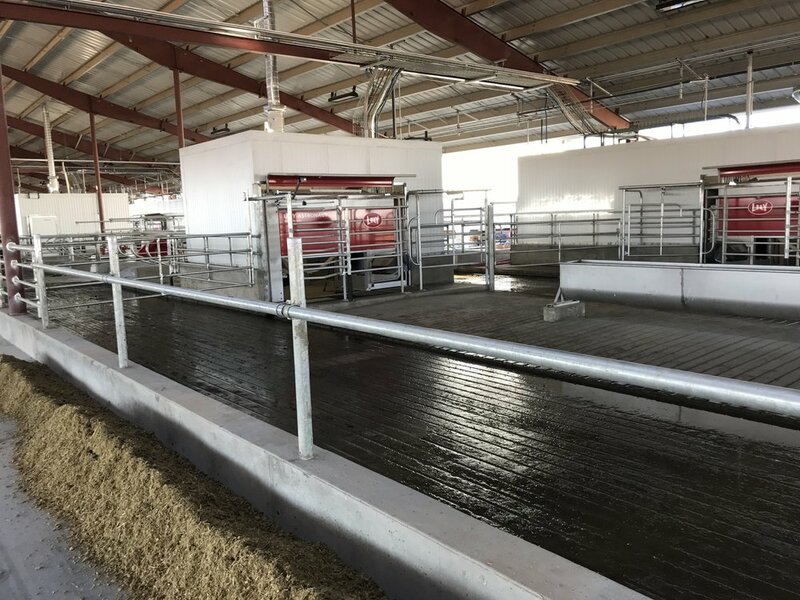 From design and robot installation, to concrete and steel work, we managed the build of this 600 cow robotic milk barn. TDR has built seven Prime Shine car washes. 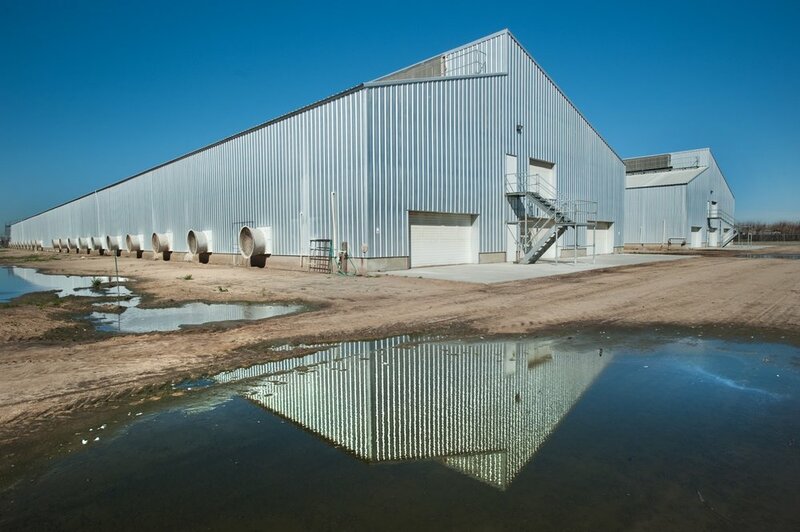 Our in-house team handled everything from mechanical engineering to steel and concrete work. We continue to regularly service locations throughout the Central Valley. 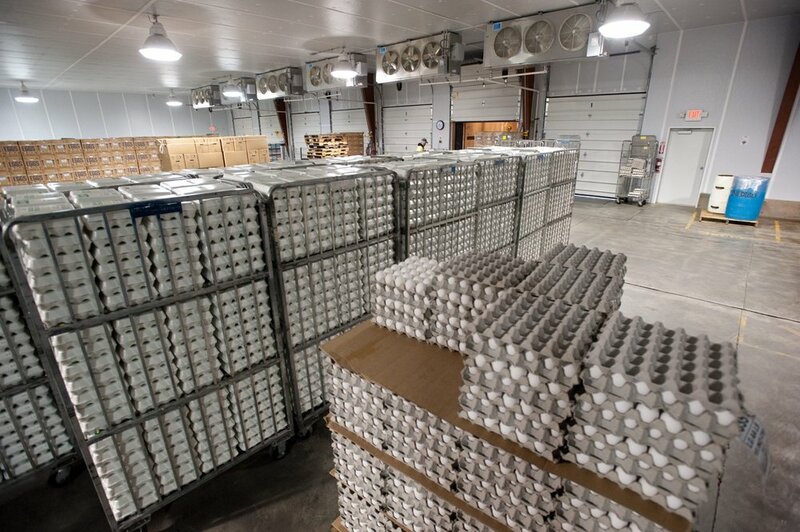 TDR has built over 1 million square feet of warehouse space for J.S. West Co. over the years. 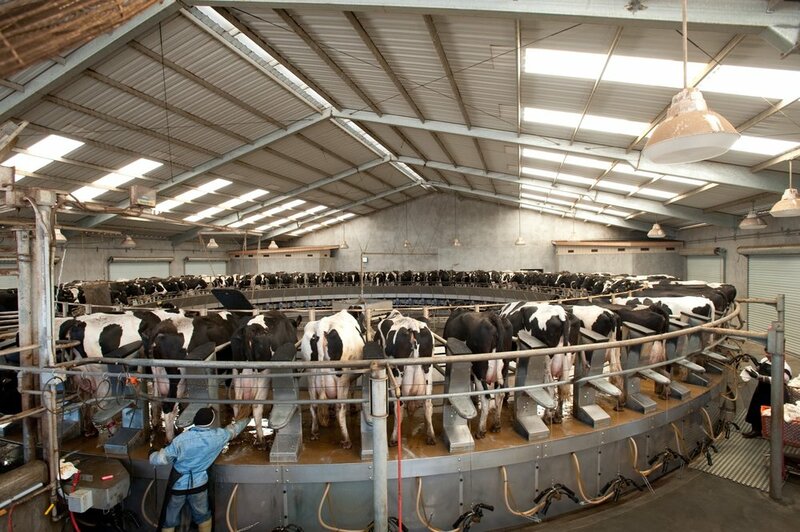 From refrigeration system design, install and service, we have built several commercial chicken laying houses. 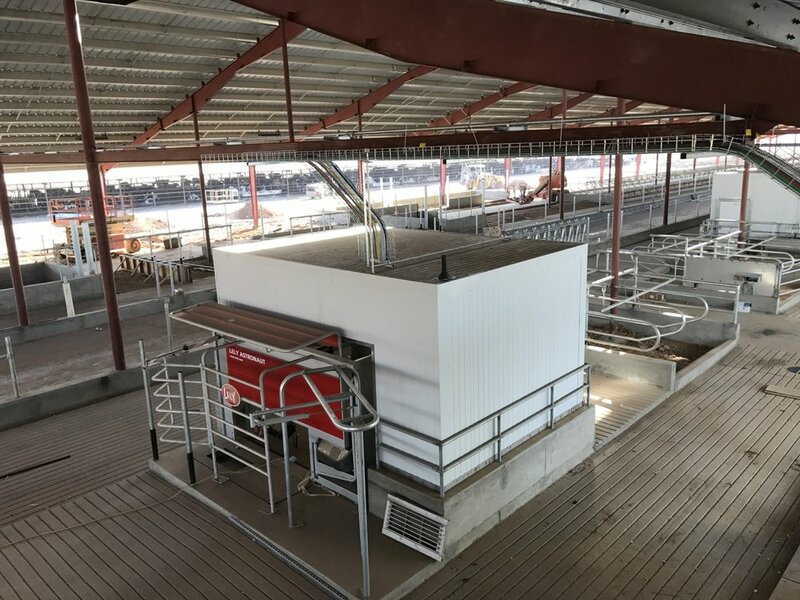 TDR designed, engineered, installed and continues to service Foster Farm's rotary milking parlor. 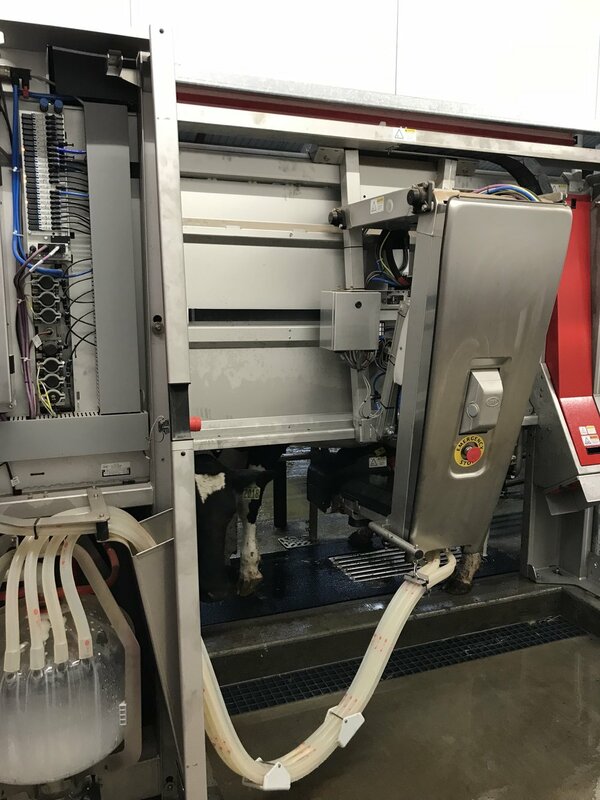 TDR designed, built and continues to services Wickstrom Valsigna Farms.